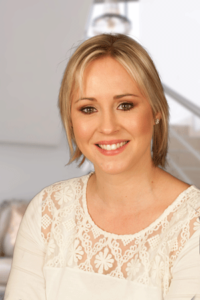 The Cape Town Cosmetic Dermatology Centre in Cape Town welcomed this lively, passionate skin therapist in 2011. 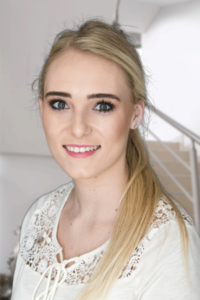 She also assists Dr. Ean Smit part-time and has acquired an interest for aesthetic laser therapy in this capacity. 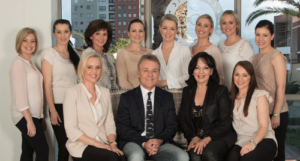 Loving the change and diversity, Liezel is also qualified as a skilful laser therapist and Thermage operator. Recently she moved into the role as Trainer as well. 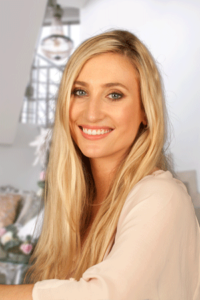 Dané is Dr. Ean Smit’s assistant and specialises in skin and laser treatments. Her fascination with skin from a young age lead her to pursue a career in Somatology. Her perfectionistic, cordial manner makes her an essential part of our team. Maryke is the full-time assistant to Dr. Izolda Heyndenrych, a role perfectly befitting to her diligence and keen eye for detail. She is also a qualified skin therapist and fully trained in laser therapies and body contouring. 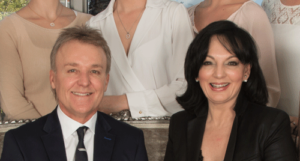 Anchen specialises in laser therapy, Zeltiq coolsculpting and Thermage skin tightening treatments. She has years of experience in the field and is always in demand. She has a passion for the medical aesthetic industry and loves working with patients. Tanya is an extremely kind-hearted and passionate therapist. 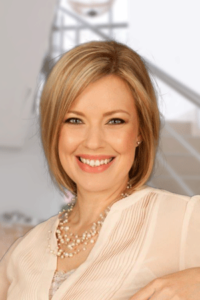 She is an expert in skin and body therapy and specialises in laser therapy and zeltiq fat freezing. She assists Dr. Ean Smit on a part-time basis. Mizanne is passionate about skin therapy and has an incredible knowledge of skin care products and the recommendation thereof. She is a smart and intelligent individual that can master many tasks. Mizanne specializes in skin analysis, microdermabrasion, peels and laser therapy for hair removal.